...aspire to develop your talents to live a rewarding life. ... can help fund those aspirations. ...we are the JVenn Foundation. JVenn is a recently registered charity which will provide funds to support education in Hull. 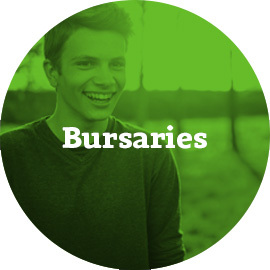 Provide up to four bursaries of £5,000 p.a. each year for disadvantaged students currently resident in Hull going to university or other further education. 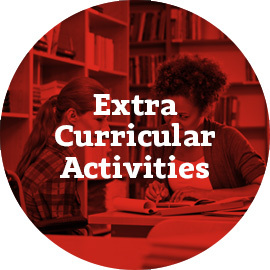 Provide funding for extra-curricular projects in Hull secondary schools and colleges. 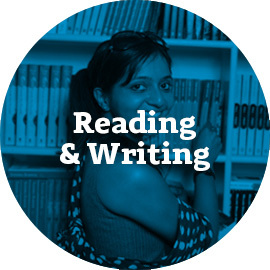 Support initiatives related to reading and writing in Hull schools across all age groups. The Foundation has committed funds for its work beyond 2020 but will commence external fund-raising activities later in the year so as it can support as many students and schools as possible. Hull has so many talented students – JVenn is helping them to live fuller lives. The JVenn Foundation welcomes and encourages donations using the Charities Aid Foundation.